Just when we thought the Unicorn Frappuccino was the most beautiful Starbucks drink, a new one came along and changed our minds. Introducing the Starbucks Millennial Pink Latte, which is definitely their most Instagrammable drink yet. ICYMI — but how could you? — millennial pink is ALL the rage right now. In fact, we just finished stocking up on millennial pink Kit Kat bars, which were recently created by Nestlé. The product is technically called “Kit Kat Chocolatory Sublime Ruby,” since they’re made from “Ruby” chocolate that Swiss chocolatier Barry Callebaut invented. Y-U-M. But the millennial pink doesn’t stop there. Le Creuset, too, got in on the pink action when they released millennial pink cookware in the fall of 2017. It’s upped our cooking game a lot. And millennial pink was also all over the red carpet recently at the 2018 SAG Awards. Celebrities from Margot Robbie to Millie Bobby Brown rocked the rose-pink shade. So when it comes to a pink latte, the question shouldn’t be Why, but rather, Why not? 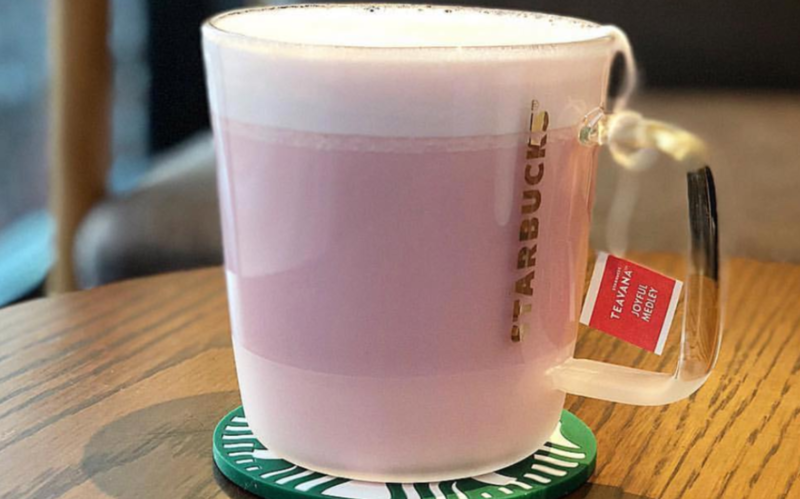 But there is one catch to the Starbucks Millennial Pink Latte: It’s only available in Japan. Yes, right now, the Starbucks Millennial Pink Latte is only available at Japanese Starbucks locations. The drink’s official name is the Pink Medley Tea Latte. Aside from the go-to latte ingredients like steamed milk and lots of foam, it’s also brewed with a new Teavana tea called Joyful Medley. If you’re curious what the Starbucks Millennial Pink Latte tastes like, it’s a sweet combo of fruits like orange, peach, apple, and strawberry. Oh, and you can add white chocolate syrup to it too. Yes, please. As we said, the Starbucks Millennial Pink Latte makes for some *very* Instagram-worthy pictures. The drink definitely takes “pretty in pink” to a whole new level! Look at alllll that pink foam. 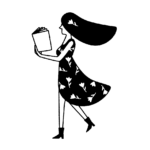 The Starbucks Millennial Pink Latte goes hand-in-hand with whatever we’re doing, like work. All in all, it definitely has us in the mindset to think pink!